Summary: With the future of the school settled, more students are willing to attend Charleston School of Law, growing their incoming class of freshman to be the largest in school history. 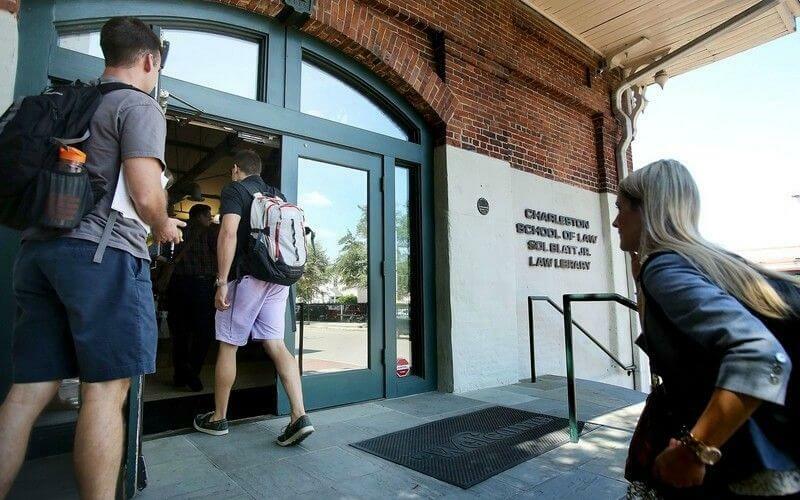 Charleston School of Law is anticipating a class of freshman twice the size, the largest in the school’s history. The law school only saw 85 students enroll last year as they faced lawsuits over who would take over the school. Read Charleston School of Law Opens Year Amidst Ownership Battle to learn more. Read Charleston School of Law Professor Reinstated. 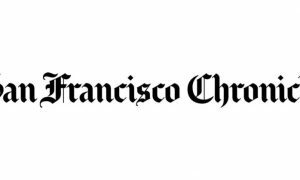 See Two Professors Sue Charleston School of Law. Will Bill Cosby’s Accuser Face Him in Court This Month?